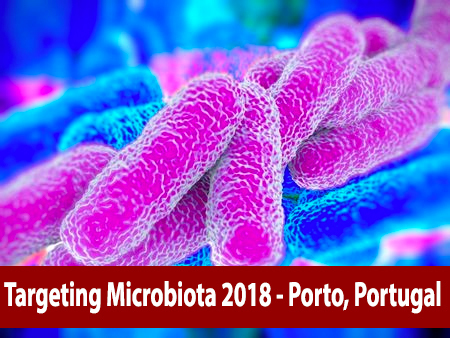 The final scientific agenda of Targeting Microbiota 2017 is now available. To access, please click here. Major speakers will have 20 minutes for presentation + 5 minutes for questions. Short Oral Presentations will be 7 minutes for presentations + 3 minutes for questions. 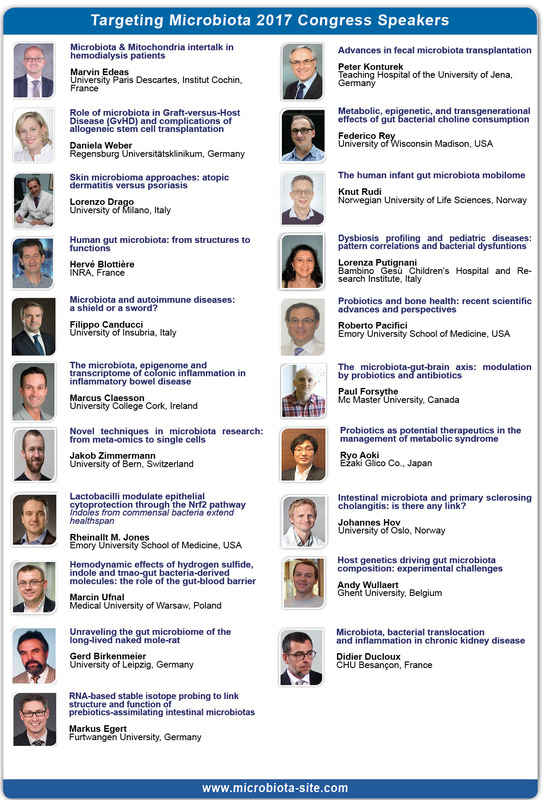 To access the list of poster presentations, please contact us.